Describes the pleasures and techniques of trout fishing. 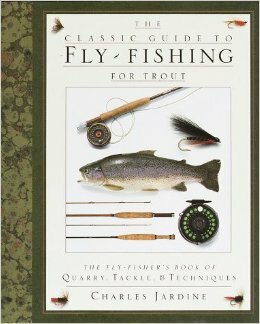 Here is the complete history of angling, as well as a comprehensive guide to every aspect of the sport: advice on tackle and accessories, instructions on casting and fly-tying, tips on locating likely trout spots, and more. Full-color photos.